I think I may as well call this feature Music Tuesday, because I never get to post it on a Monday! Anyway, this one was shown to me by a friend, and now I can't stop listening to it!! 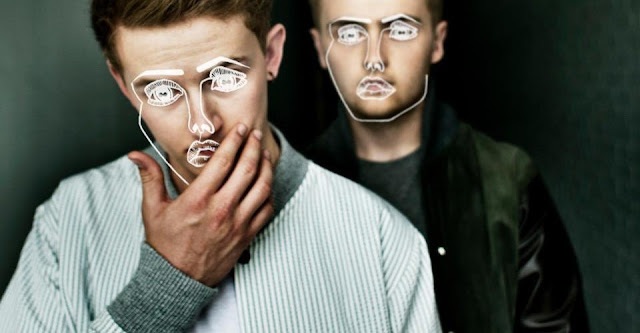 I really ought to listen to more music by Disclosure, but for now, I'm going to leave Latch on repeat.